The hero is a girl with wings. 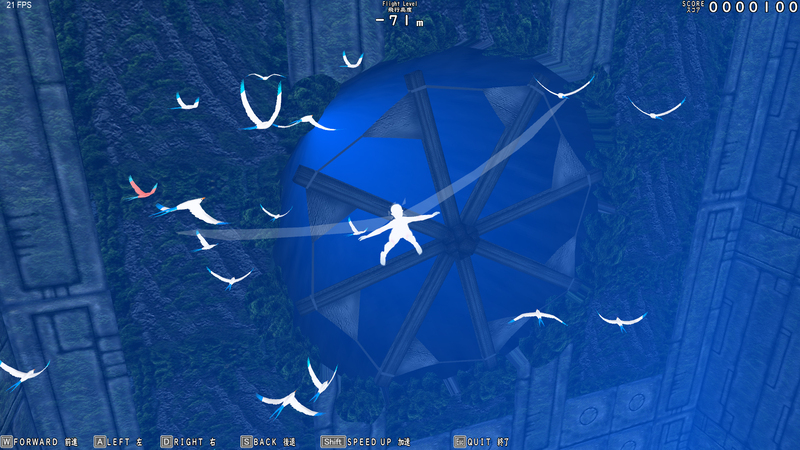 The player operates her. 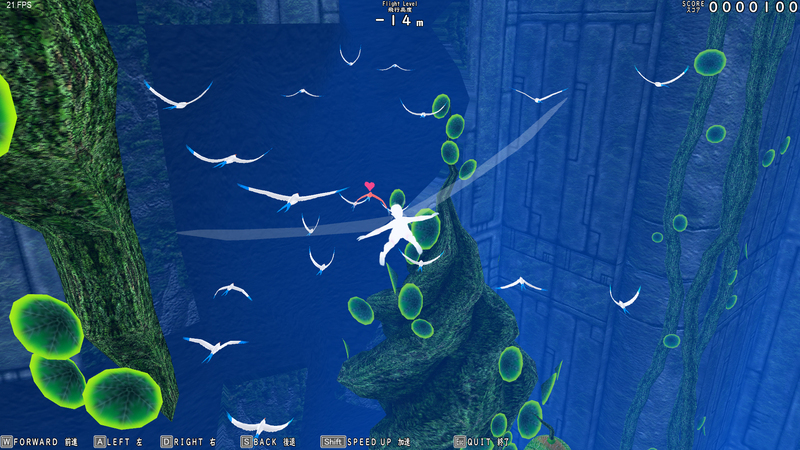 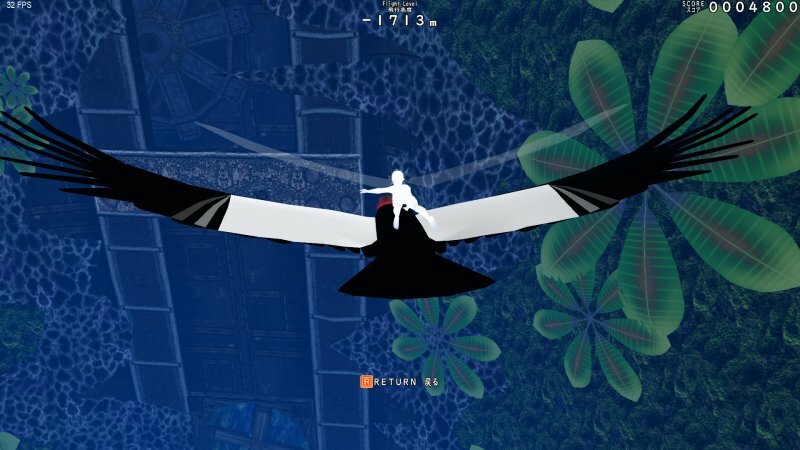 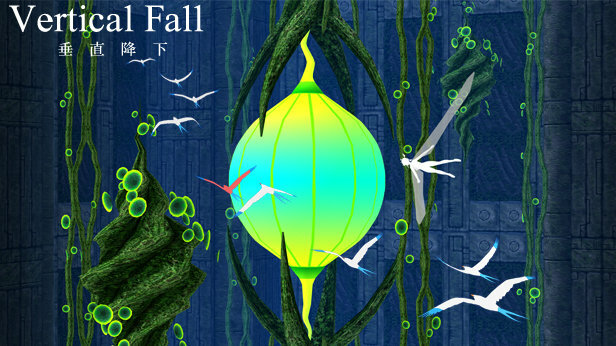 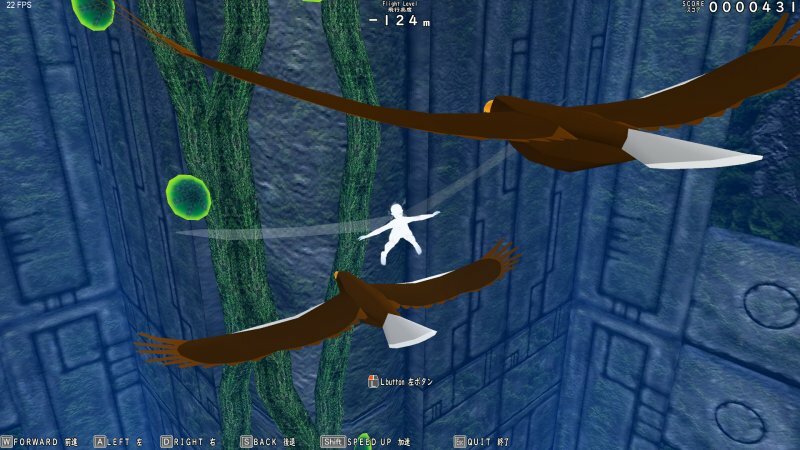 Players will score by approaching birds and flowers by gliding through the deeply spreading vertical holes. 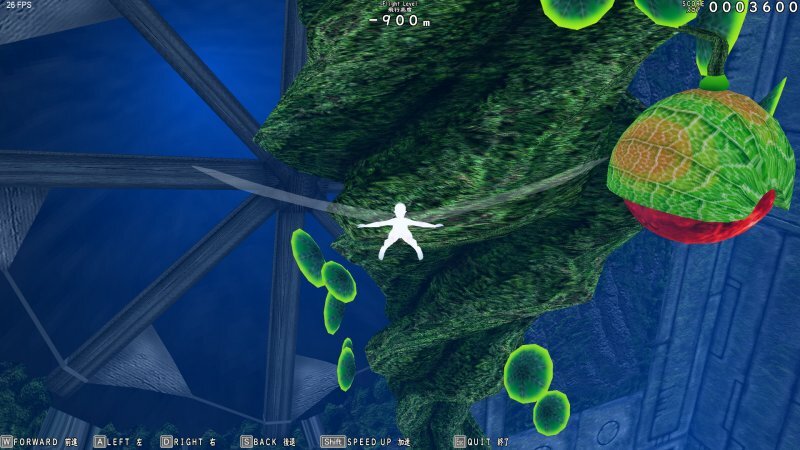 This is a simple action adventure game.